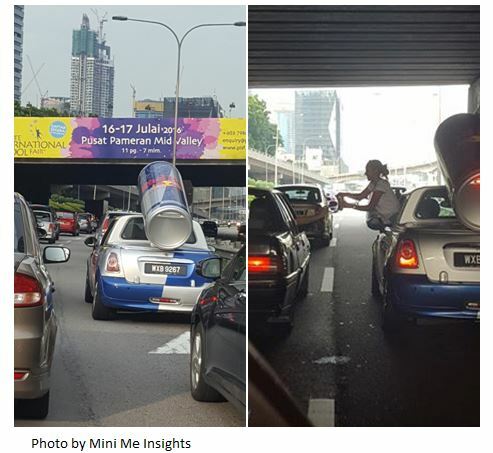 Red Bull (European version) gave the author a pleasant surprise while driving on the heavily congested rush hour traffic in KL few days ago. While driving, suddenly there was a knocking sound on the car window. Appearing outside of the car was a female with a cheerful smile asking if we would like some Red Bull. She then passed two cans of Red Bull to us. She made sure the cans were opened and that meant we had to drink it immediately. 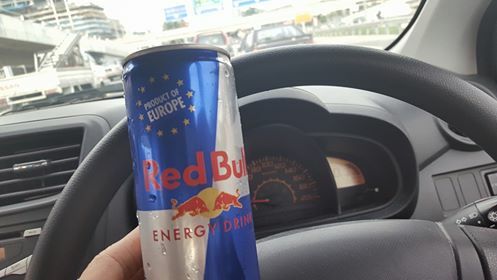 The surprise and the refreshing taste of chilled Red Bull really cheered up me and other fellow motorists. This experiential marketing has served its purpose of energising tired motorists who spend countless of hours in their daily commute. 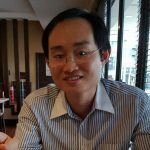 It has also left an indelible mark on the consumers who received the drink in such daring and surprising manner of passing it from the car window. This is what i called marketing!